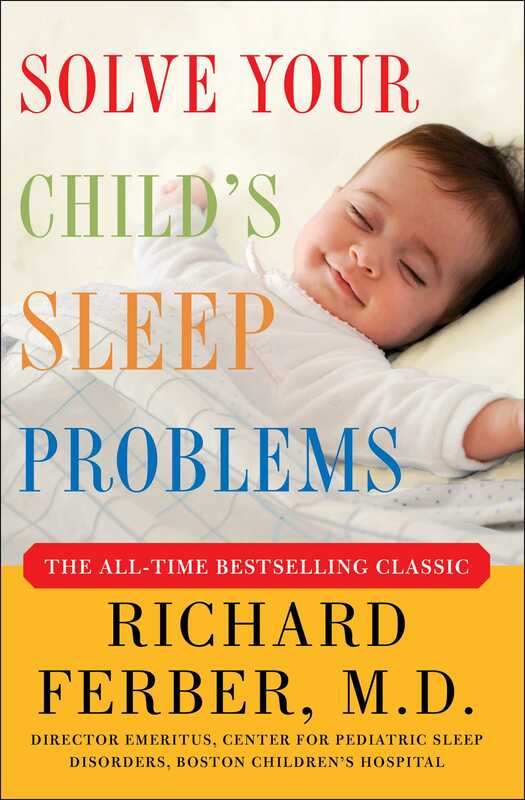 The completely revised and updated edition of the all-time bestselling book on children’s sleep problems, with important new insights and solutions from Dr. Richard Ferber, the nation’s leading authority on children’s sleep problems. In the first major revision of his bestselling, groundbreaking classic since it was published, Dr. Richard Ferber, the nation’s foremost authority on children’s sleep problems, delivers safe, sound ideas for helping your child fall and stay asleep at night and perform well during the day. Solve Your Child’s Sleep Problems offers priceless advice and concrete help for a whole new generation of anxious, frustrated, and overtired parents.